Great Golf. Great View. Play History. 2019 Opening during the week of April 15th! Call the clubhouse for updates. Otsego Golf Club was established in 1894 and is one of America's oldest courses. 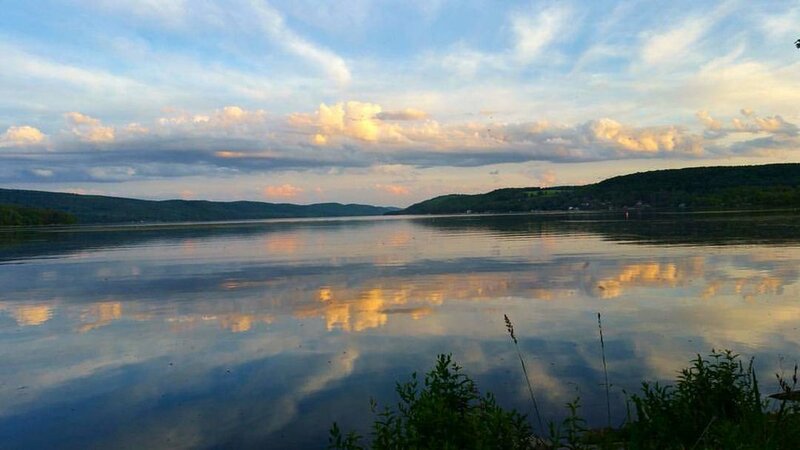 It is located on the shores of Otsego Lake. 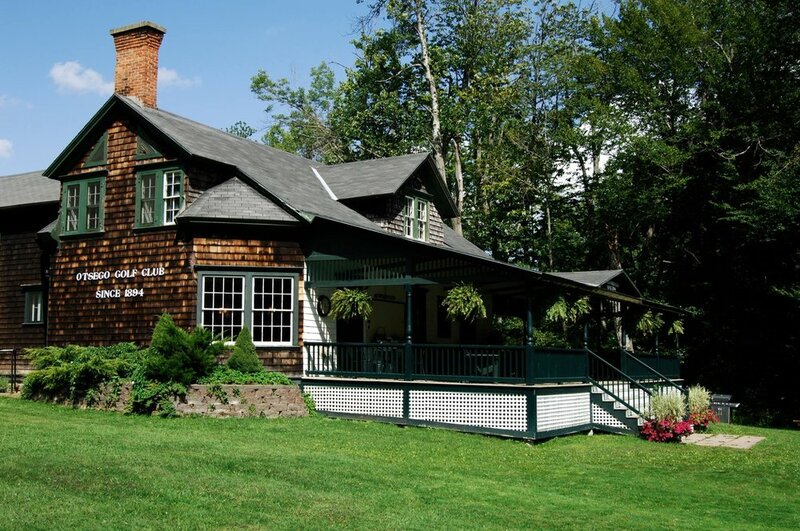 We’re located only nine miles from Cooperstown, NY! Otsego Golf Club is a regulation length, nine hole layout with blue & white tees for eighteen holes. Play our beautiful course and experience a bit of this country’s golf history! Call the clubhouse at (607) 547-9290 in advance to secure your Tee times!